Local attorney Frankie Freeman opened her own law firm in the ‘40s. 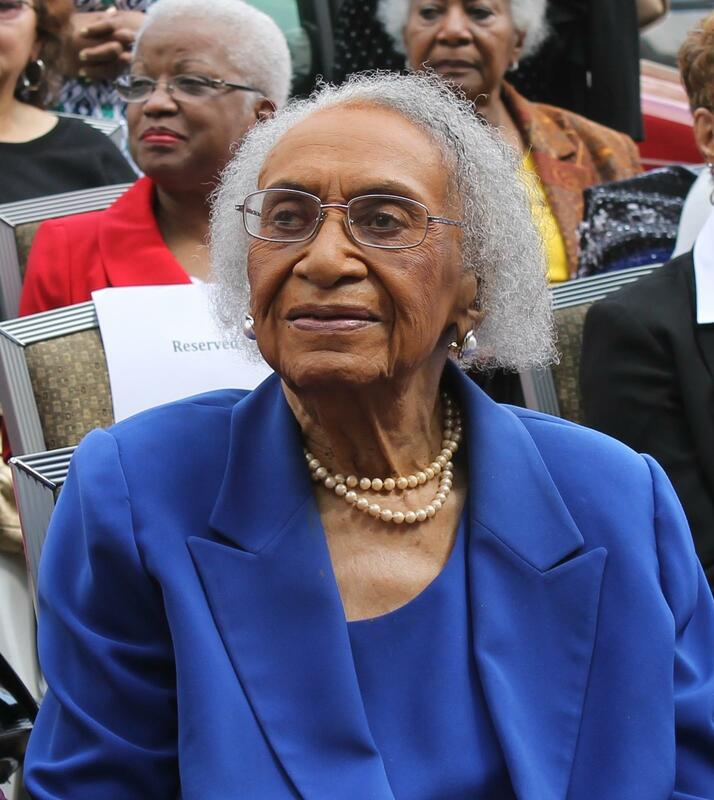 Since then, she has made local and national impact in the area of civil rights. She was lead counsel on the NAACP’s 1954 suit against the St. Louis Housing Authority, the result of which ended legal segregation in public housing. Freeman later became the first woman appointed to the U.S. Commission on Civil Rights, a post she held from 1964-1979. Related to recent events in Ferguson, involving the shooting death of Michael Brown and ensuing protests, Freeman said that although there’s some progress there’s still work to be done. Read more here.